Our thin fancy line includes hardwood veneers to meet any style. 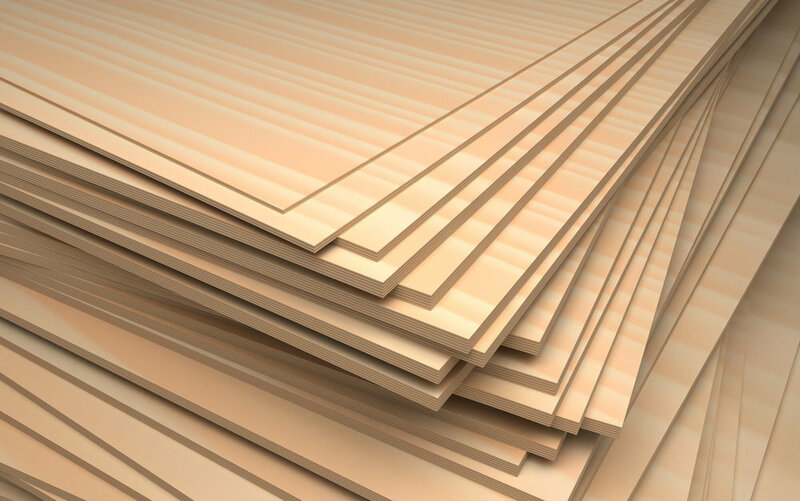 A wide variety of species are available on veneer or MDF platforms. Typical thicknesses are from 3mm to 18mm, however thicker panels can be custom ordered.